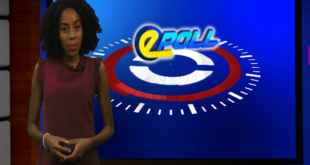 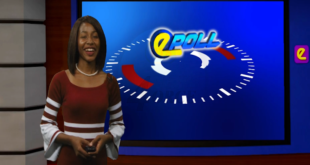 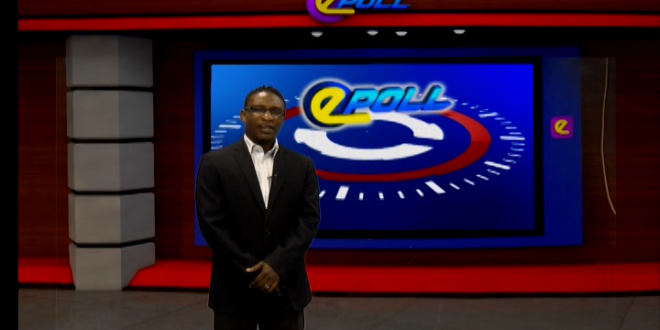 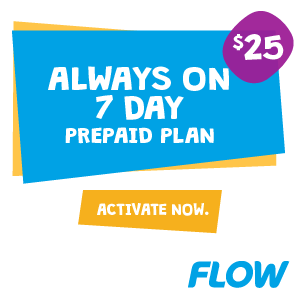 Home / Epoll / HTS E-Poll Are You Satisfied With Saint Lucia’s Response to the Dominica Hurricane Relief Effort? 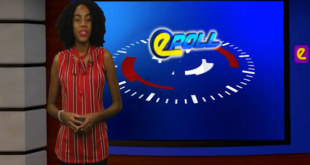 HTS E-Poll Are You Satisfied With Saint Lucia’s Response to the Dominica Hurricane Relief Effort? 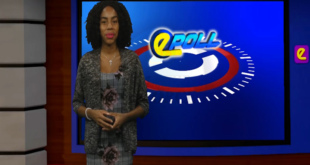 Are You Satisfied With Saint Lucia’s Response to the Dominica Hurricane Relief Effort?